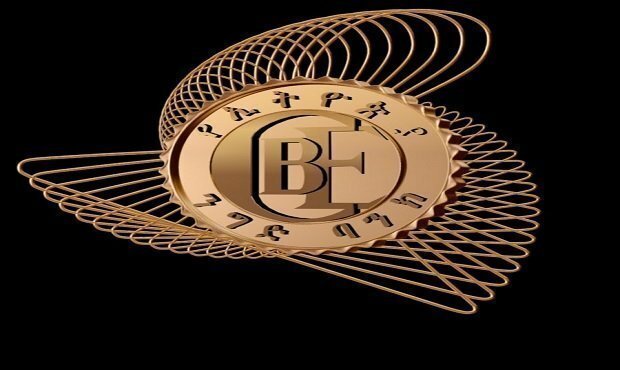 Commercial bank of Ethiopia reported 9.8 billion birr profit (that is about US $348 million) in six months time during the current Ethiopian budget year. The bank disclosed the report during six months performance evaluation on Friday January 25. The amount is higher than the plan, according to President of the Bank, Bacha Gina. The bank did well in terms of its plan to increase foreign currency. The bank’s figure for the success of the plan is 93 percent. $US 3 billion is collected from foreign trade, money transfer and other sources in the past six months, says the report from the bank which is shared on its twitter page. As well, the bank opened 59 new branches across the country in the past six months bringing the total number of branches across the country to 1346. The number of its clients is now 20 million, according to the bank. A few weeks ago, CBE Launched the first international mobile money transfer service for Ethiopia in partnership with WorldRemit.